Fred Maillardet from HAA, right, along with Juliet Merrifield of HKD Transition, Peter King of Ouse and Adur Rivers Trust, Kevin Mackanay of West Sussex County Council and international speaker Dusty Gedge outlined local measures on flooding during the AGM at Downlands School Hassocks. Full details to follow. 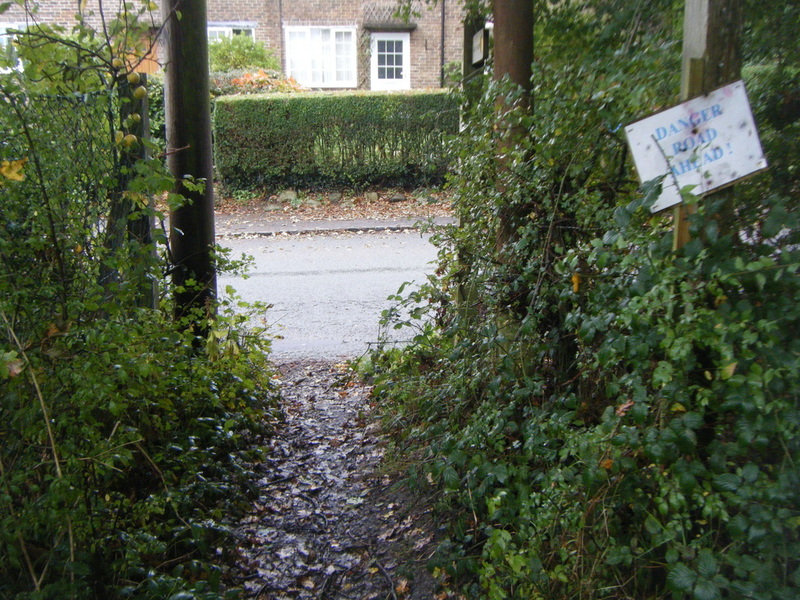 HAA should investigate the possibilities of an umbrella organisation being formed which would include all the major community groups in Hassocks, the AGM agreed at its meeting in July. See full minutes of the meeting at our Minutes page. 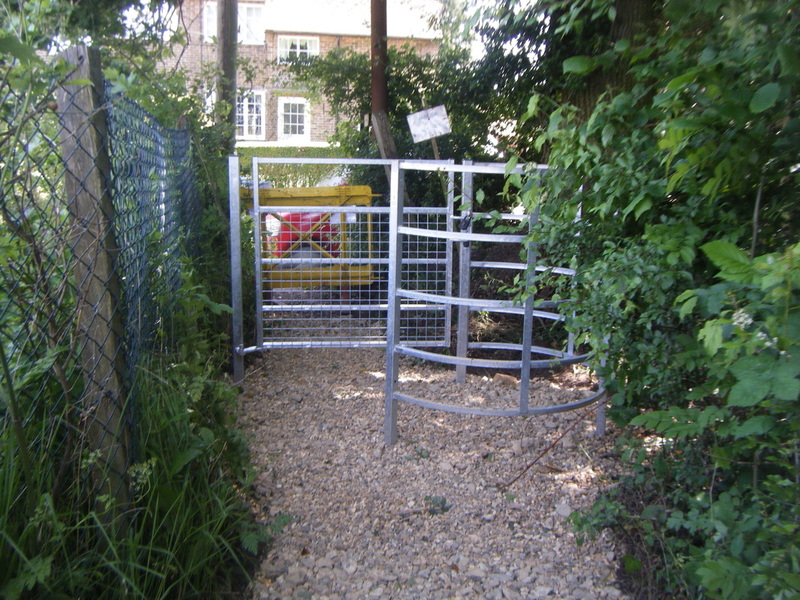 The footpath is now completed with a kissing gate installed at the entrance. See before and after images above. 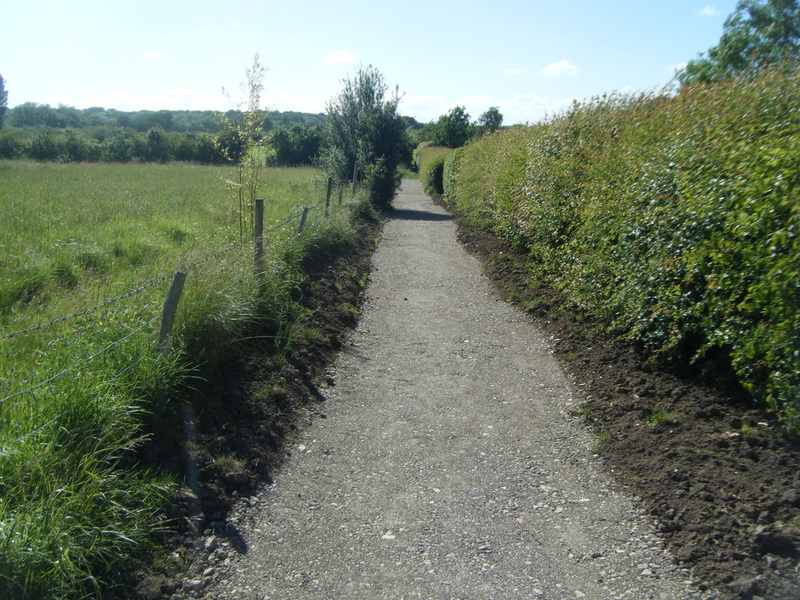 HAA have been pressing for this for several years and this happy result is due to West Sussex County Council’s Highways Department and their Access Ranger, Jo Williams. Our County Councillor, Andy Petch, has also taken an active part in the negotiations an we are most grateful to him for his very effective input.